Women security has always been a concern especially when it comes to India. Every now and then we read some news that questions the safety of women. However, there are few countries that are completely safe for women when it comes to solo traveling. 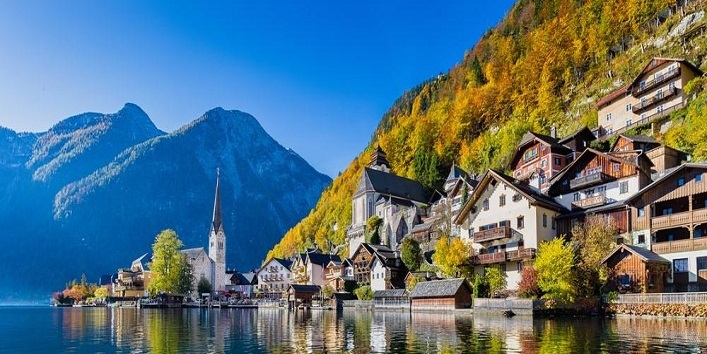 These countries not just offer scenic beauty, but it also known for their strict security laws for women. 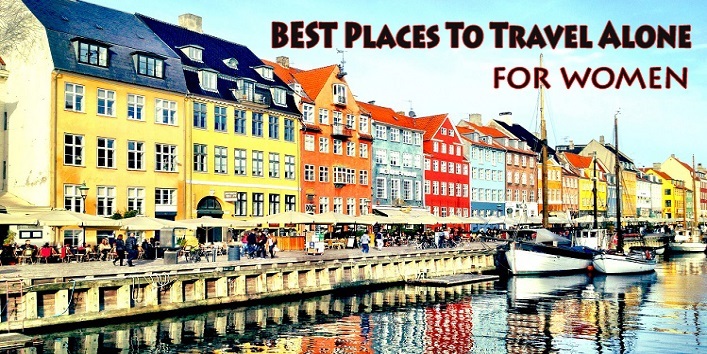 So, in this article, we have listed some safest countries for women to travel alone. 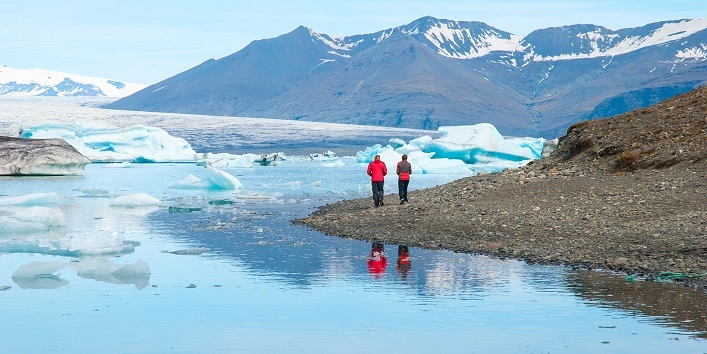 Iceland is a country which ranks at ‘No.1 in the world’ when it comes to safety. So, what can be a better place for a woman who wants to travel all alone? Enjoy the beauty of snow-covered glaciers without worrying much about safety. 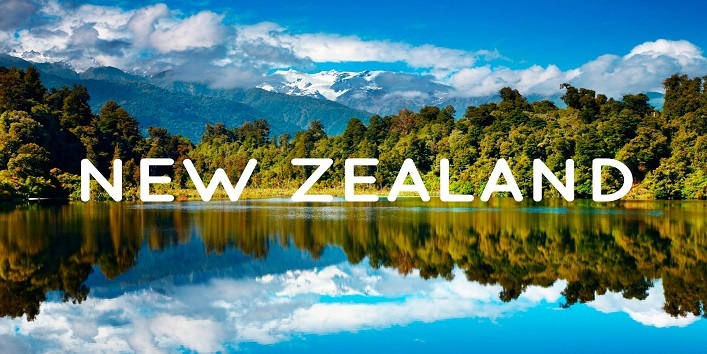 New Zealand is a country which is best known for its accomplishments for eliminating gender discrimination and sexual harassment at workplace. It has also attained a high rank in the index of safety and security, which makes it an another ideal place for solo women travellers. Austria is a country where you can fearlessly travel at night. Although, people in rural areas are bit unfriendly, but rest part of the country is fine when it comes to the security and safety of women. And you also don’t need to worry about the robbery as this place is completely safe. 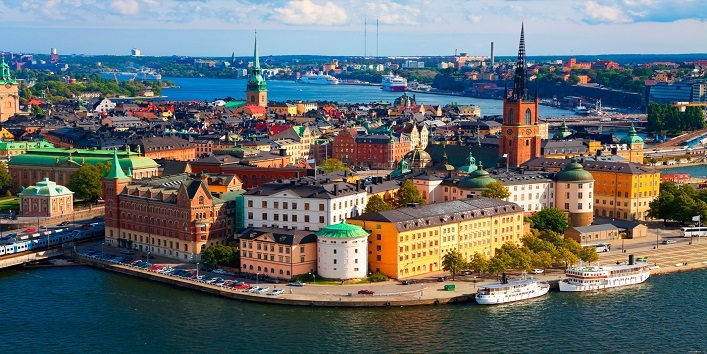 Denmark is the country which is considered as one of ‘The Happiest Countries’ in the world. Apart from this, Denmark is known for its beautiful architecture and atmosphere. And it is also marked as the safest country for the women. Also read: Top 6 Foreign Honeymoon Destinations That You Can Visit Paying Under 1 Lakh! 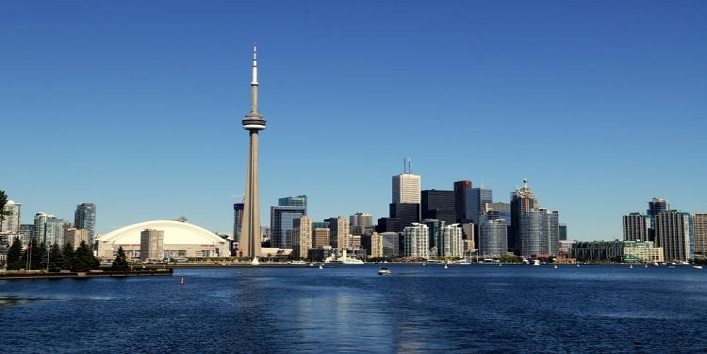 Canada is a country which is not just known for its natural beauty, but it also is known as a cosmopolitan city which is friendly, safe and multi-cultural. Here, the laws for women security are very strict when it comes to child marriages and sexual harassment. So, you can also add this beautiful country in your list. 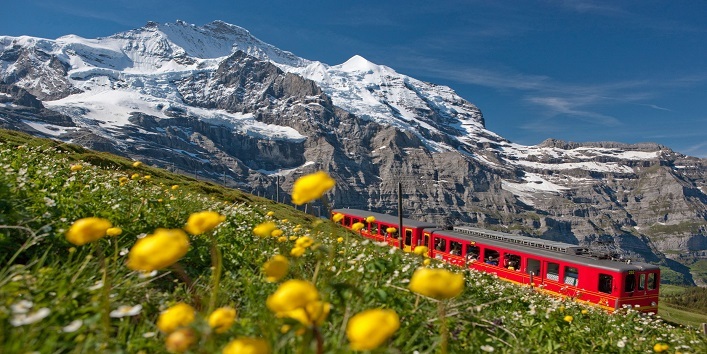 Switzerland is a country which is best known for chocolates, picture perfect landscapes and natural beauty. And, this amazing place is another best option for the women who want to travel alone as this place is considered as one the safest place. There are rarely any cases recorded for assaults. So, these were the few safest countries for women to travel alone.